We hope you get the call to the Big Show this season! Updated Thursday January 31, 2019 by Trabuco Canyon Little League. Bets of luck to Griffing Canning this season. 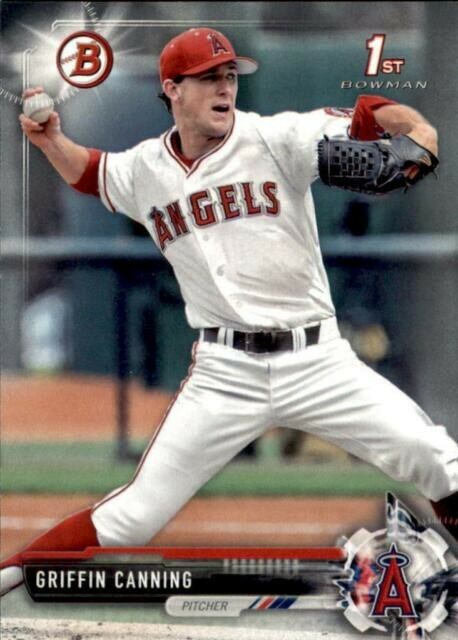 This Angels prospect has a great chance of getting the call to go up to the Bigs. All the TCLL kids and parents are routing for you!